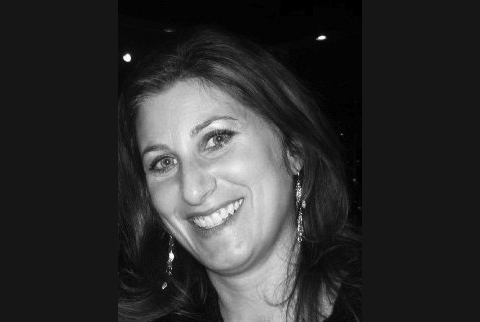 Elizabeth Ann (Canter) Lucien, of Melrose, formerly of Lynnfield, lost her strong, brave and courageous battle with breast cancer on February 9, 2019, at the young age of 47, surrounded by loving family at Brigham and Women’s Hospital, Boston. She was born on September 25, 1971, to loving parents Lawrence and Eleanor (Kidder) Canter. Beth was the devoted and loving wife of Peter Lucien and the adoring mother of Joseph Lucien (17), Patrick Lucien (15), and Emily Lucien (13). She was so dearly loved by her sister Rebecca Lynn (Canter) and her husband John Scenna of Lynnfield, her sister-in-law Bridget (Lucien) and her husband Elio Rosatone of Reading, her sister-in-law Maura (Lucien) and her husband Greg Desmarais of N.H., her sister-in-law Kara (Lucien) and her husband Robert Elmer of Marblehead, and by her father and mother-in-law Robert and Gail Lucien of Peabody, formerly of Melrose. Beth was a loving aunt and truly adored by Rocco, Charlie and Phillip Scenna, Isabella and Zachary Rosatone, Emma and Ethan Desmarais, and Grace and Luke Elmer. A funeral service will be held at Stanetsky-Hymanson Memorial Chapel, 10 Vinnin St., Salem, at 9:00 a.m., Tuesday, February 12, with interment to follow at Wyoming Cemetary, Sylvan St., Melrose.